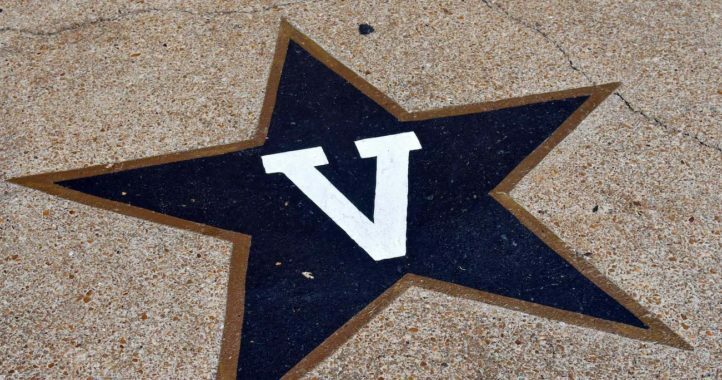 A Vanderbilt player is suspended following an incident last week where he allegedly struck an off-duty police officer with his vehicle. Coach Derek Mason announced at a Tuesday press conference that defensive back Zaire Jones is suspended after Jones was arrested on Aug 23. 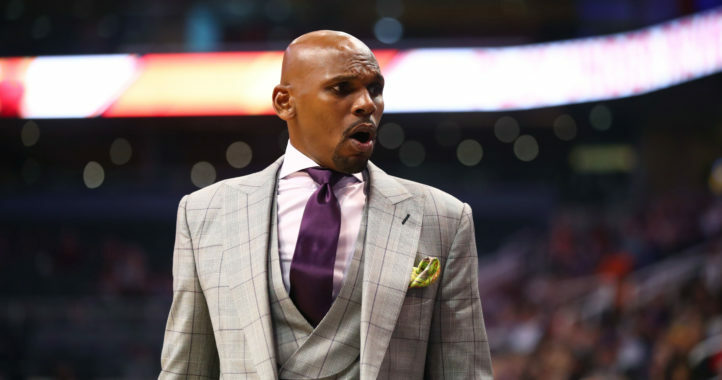 According to an arrest affidavit obtained by The Tennessean, at about 6:43 p.m. that day, Jones was attempting to drive around a traffic barricade on Vanderbilt Place at 29th Avenue South when he was stopped by an off-duty police officer. Jones failed to stop and struck the officer, and was charged with aggravated assault with a deadly weapon. Jones failed to stop the vehicle, drove off and parked at 2818 Vanderbilt Place, where police arrested him for aggravated assault, the affidavit states. Jones played in 11 games last season, including a start against South Carolina, and five tackles and a forced fumble against Georgia. 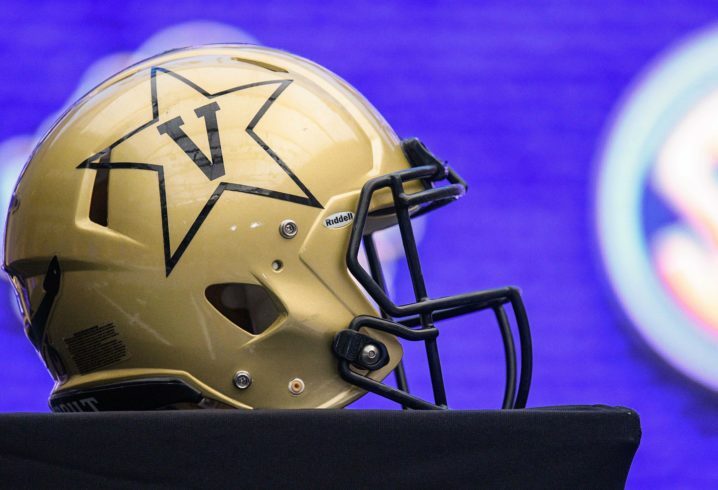 Vanderbilt will kick off its season at 7:30 p.m. ET on Saturday against Middle Tennessee on the SEC Network.